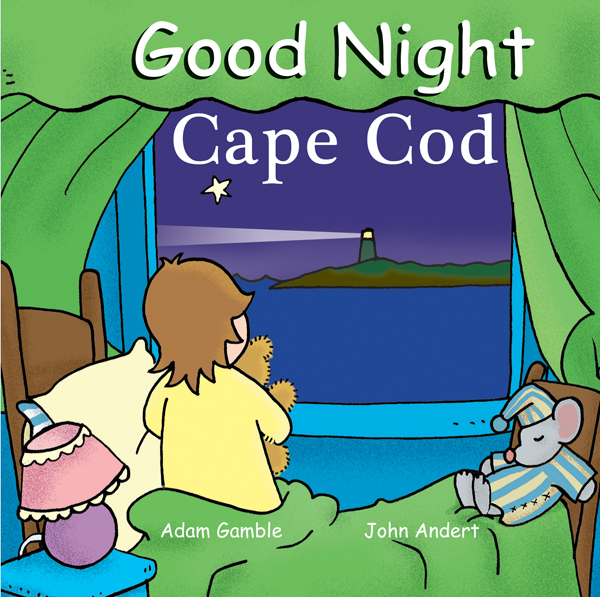 Good Night Cape Cod includes lighthouses, cranberry bogs, whale watches, lobsters, scenic landmarks, and ocean wildlife such as the Cape Cod Canal and bridges, herring runs, fishermen, ferryboats, beaches, Barnstable County Fair, Cape Cod clam bakes, seals, kettle ponds, peeper frogs, and more. 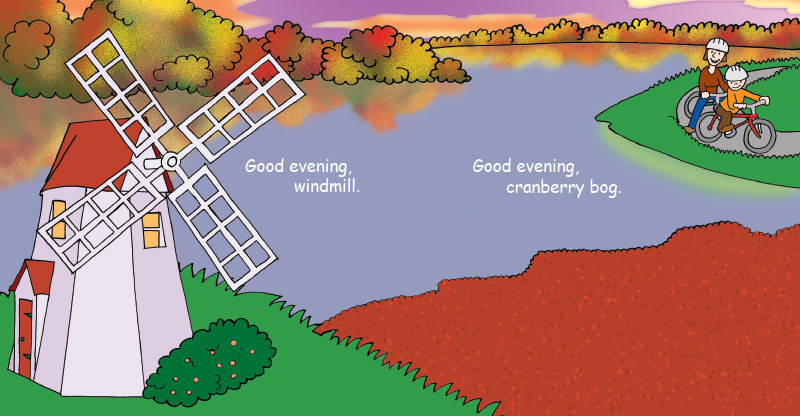 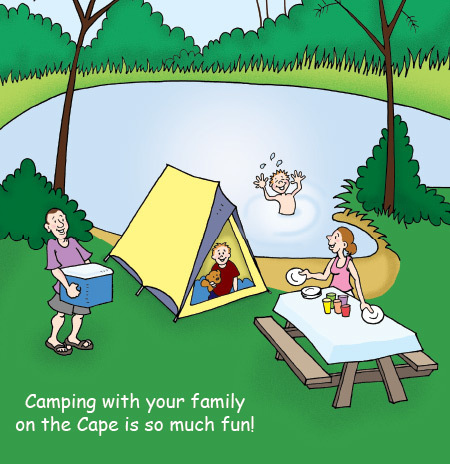 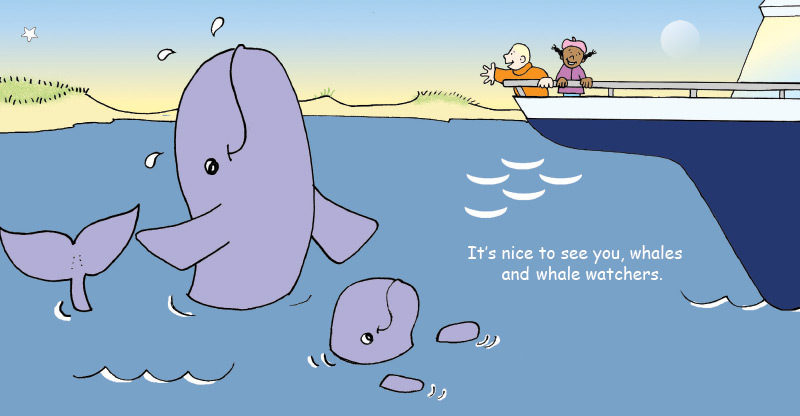 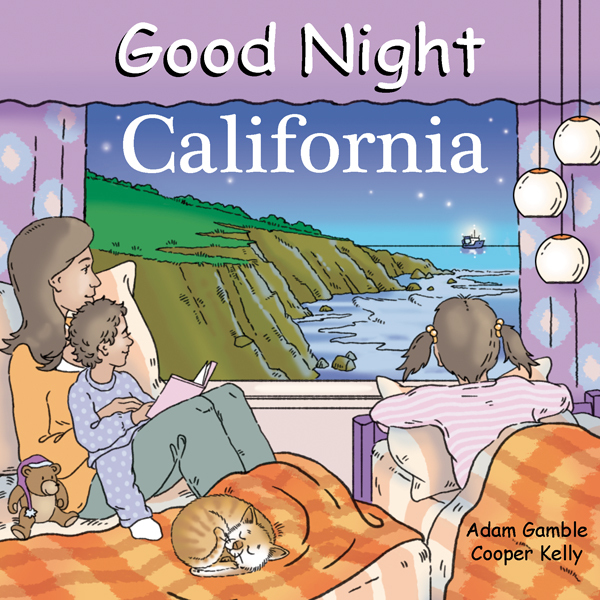 This delightful board book will please young and old salts alike. 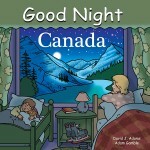 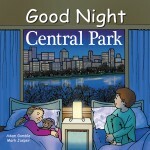 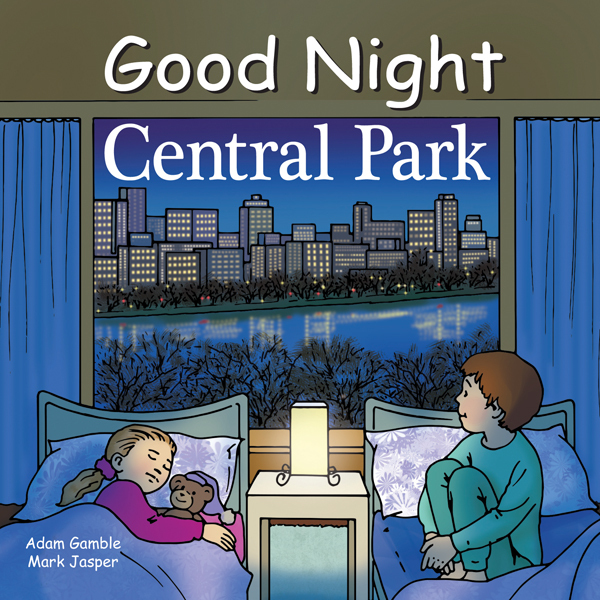 The very first book published in the Good Night series is still one of the most requested.